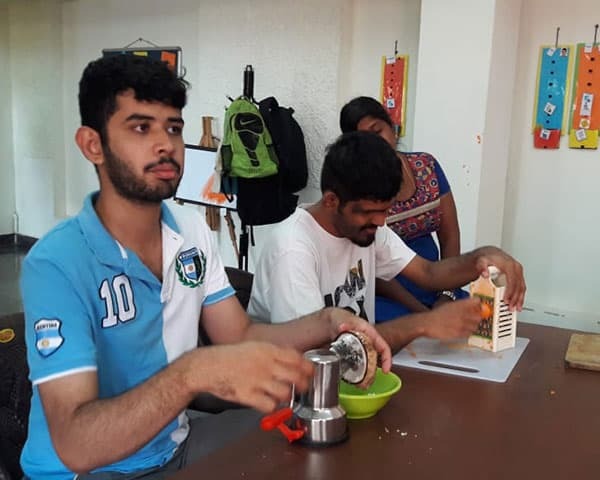 Aaina, an organisation based out of Bhubaneswar in Odisha, is training people with disabilities so they can become financially independent. The main principle of Aaina is to focus on including people with disabilities in areas where they are left out. 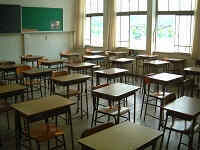 It has started a special integration school called Amo Vidyalaya. Here they are given training so they can be independent. Students as well as parents are given training in candle making, tailoring and doormat making. The final products are later put up for display in exhibitions across Odisha. Aaina also organises awareness programs in various municipalities.